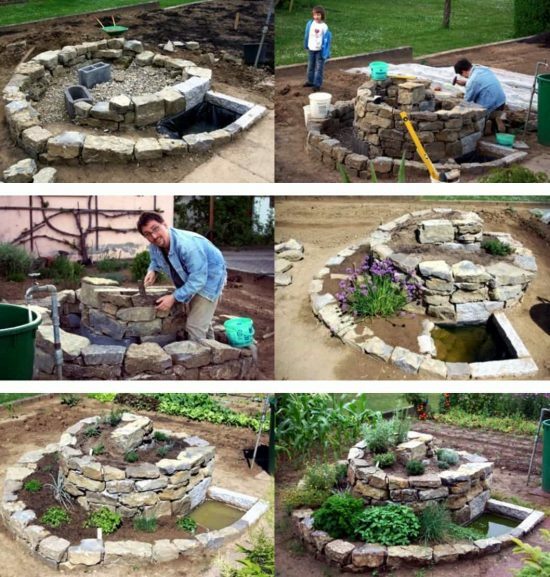 A Spiral Garden would make a fantastic addition to your backyard and they’re easy to make when you know how. 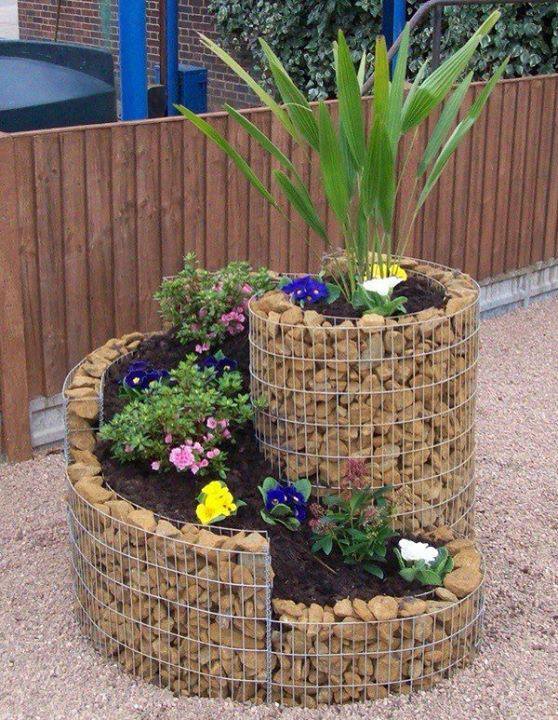 The above version is made using a Gabion Wall which is essentially rocks and wire. As you can see from the photos, it’s 2 layers of wire that encases the rocks. 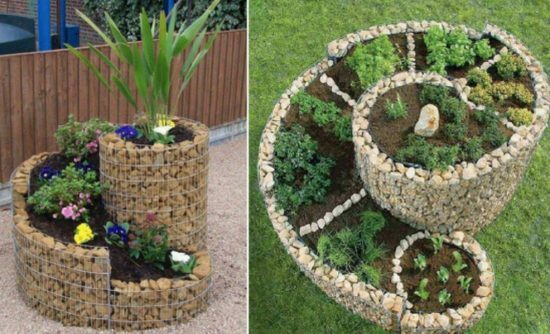 You can make walls and planters using this method. 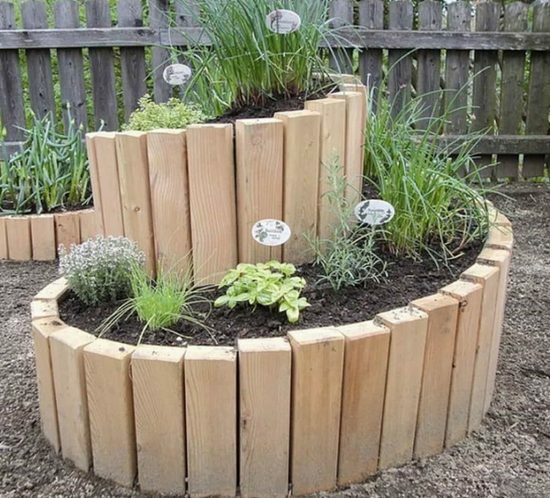 A Spiral Herb Garden is a perfect way to grow Herbs and Veggies. 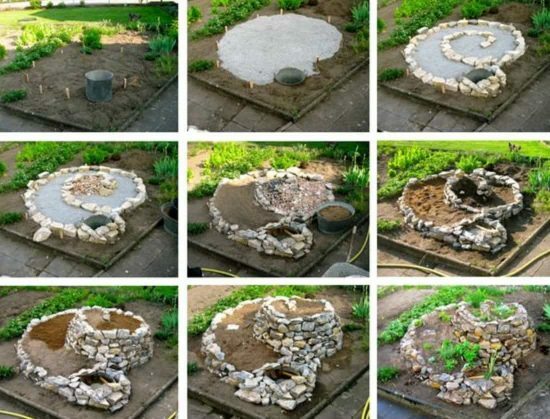 The best part is you can have your Spiral Garden completed in a few short hours. 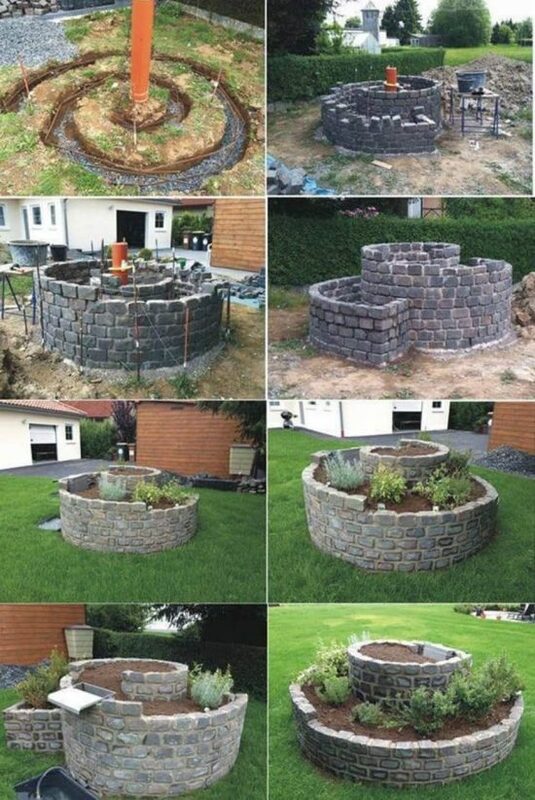 It’s the ideal DIY and you will love the results.